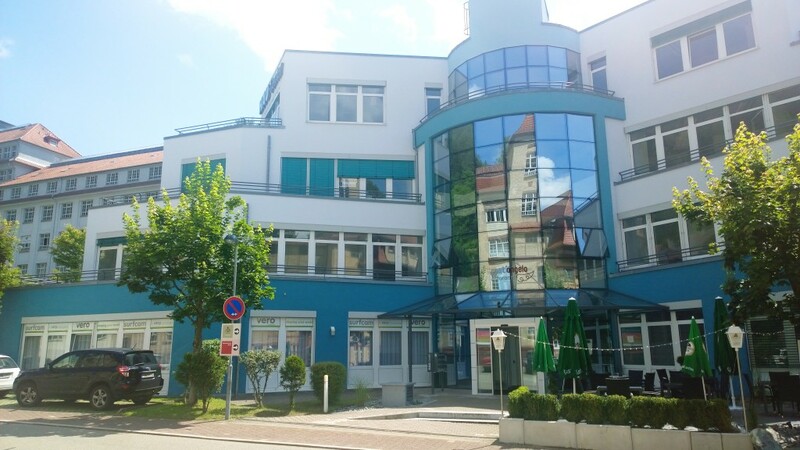 The Headquarter of 3D Concepts is seated in Empfingen. Other Offices are also in Germany and Switzerland. As well 3D Concepts has Partners in Austria, Belgium and the Netherlands. The Company is an innovative solution provider around the CAD/CAM technology. Focus is providing C-technologies for product-development and manufacturing. Companies from mold and tool making, engineering-, automotive- and aerospace industry trust on the power of our Solutions and the practical skills of our employees. To analyze and to realize consistently individual user requirements for the success of their customers. 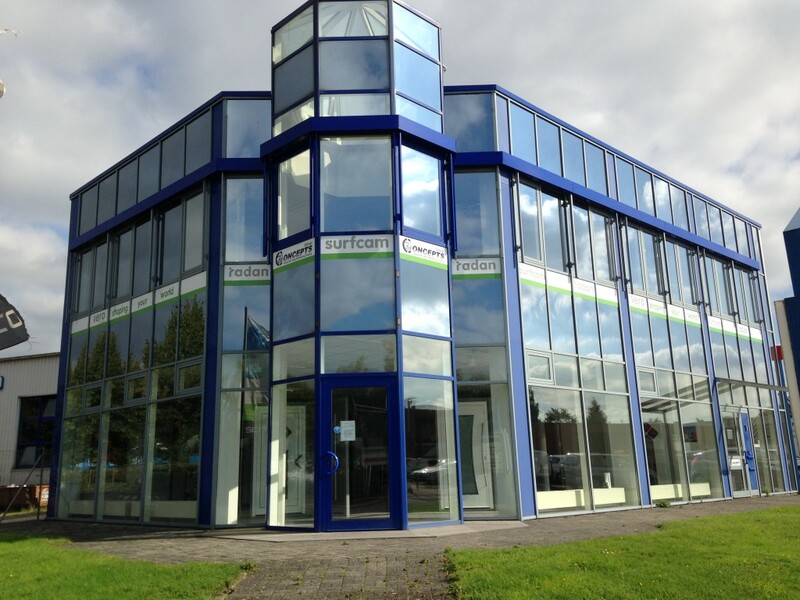 Together with our customers we plan all phases in the introduction and expansion of solutions and products. Customers benefits from the years of practical experience of the companies employees by speaking a common language. Requirements, tasks and aims are the priority. The competence is the integration of CAD/CAM-Solutions for the NC-manufacturing. 3D Concepts is the world-wide largest Provider of the CAD/CAM-solution Surfcam, which is market leader for machining tasks like milling, turning, wire-cut EDM as well as the combination milling/turning. The modular design of Surfcam, based on the individual requirements, covers the 2,5D-, 3D- up to multi-sided and 5-axis synchronous machining. 3D Concepts is developing perfect and customized postprocessors that enable the manufacturing to a full capacity. Surfcam enables the HSC/HPC processing for the 2,5D- and 3-axis roughing Technology by the patented milling strategy TrueMill®. This allows the controlled tool Engagement for higher cutting Speeds and infeed depth. Result is an extremely high removal rate. With the world-wide leading CAD/CAM solution Radan they also offer the complete solution for the sheet metal working industry. Customer requirements are registered detailed in a technical meeting. Consequently, the offer is always complete and without hidden costs. Investments in support and updates are constant and can be planned for years (“Total Cost of Ownership” and “Life Cycle Costs”). Additionally to Surfcam the company offers the convenient 3D CAD-system PartModeler for quick and easy 3D-design and for importing external data. ..around the CAD/CAM technology. Focus is providing C-technologies for product-development and manufacturing. Companies from mold and tool making, engineering-, automotive- and aerospace industry trust on the power of our solutions and the practical skills of our employees. We provide sales, training, consulting and support from a single source. It is to us to magnify sustainable your economic success and secure. In addition to the CAD/CAM – solution Surfcam for the ways of processing of milling, turning, EDM, turning, and combined milling/turning processing offers the 3D Concepts GmbH the CAD – solution ‘SolidWorks’ and its additional modules for modern product development. More efficient solutions for data transfer, in addition to Surfcam and SolidWorks, are powerful modules such as e.g. PartXplore. The ideal tool for direct viewing and analysis of 3D CAD files, without the need of the original CAD application. The intuitive, easy-to-use user interface allows beginners and experienced users alike to explore any kind of 2D and 3D CAD files. Surfcam is also available as the next generation to Surfcam Traditional. The new, modern and powerful manufacturing solution, which enables to design and program most complex parts quickly and reliably. This includes modules which are also available for the processing types milling, turning, EDM, turning, and combined milling/turning processing. These solutions are a part of the product portfolio of 3D concepts GmbH. Reverse engineering, data transfer and its treatment, as well as practical application and programming are components of a comprehensive service offer of 3D Concepts GmbH.